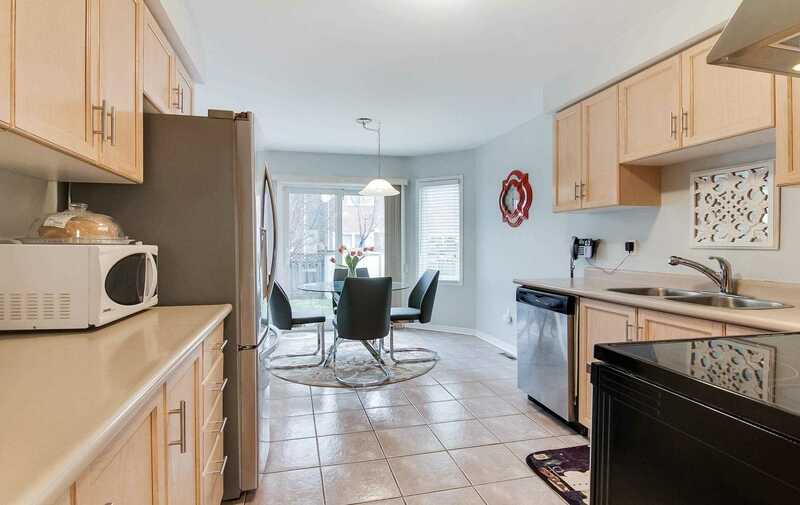 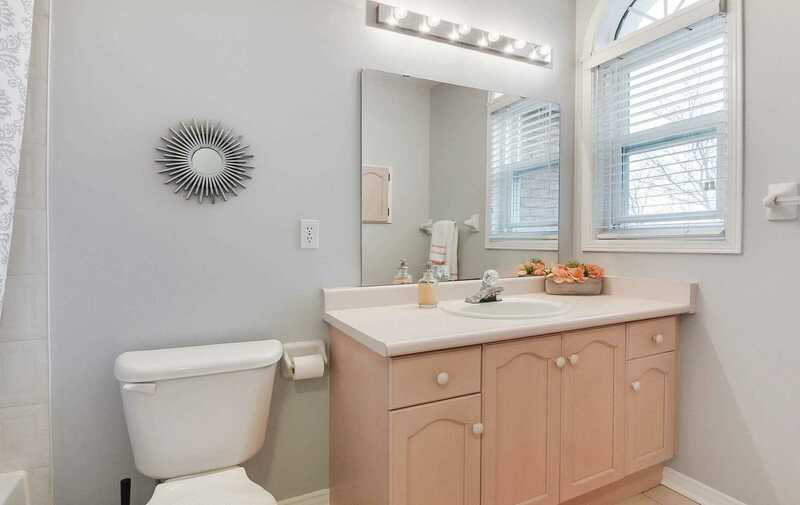 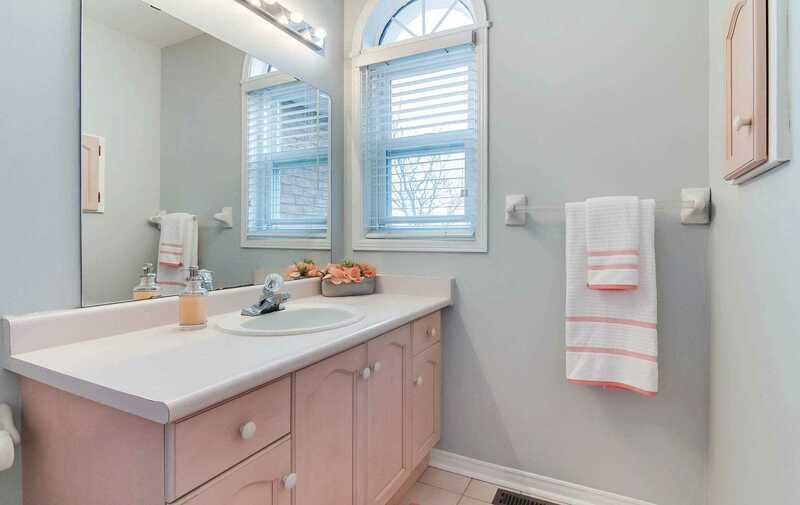 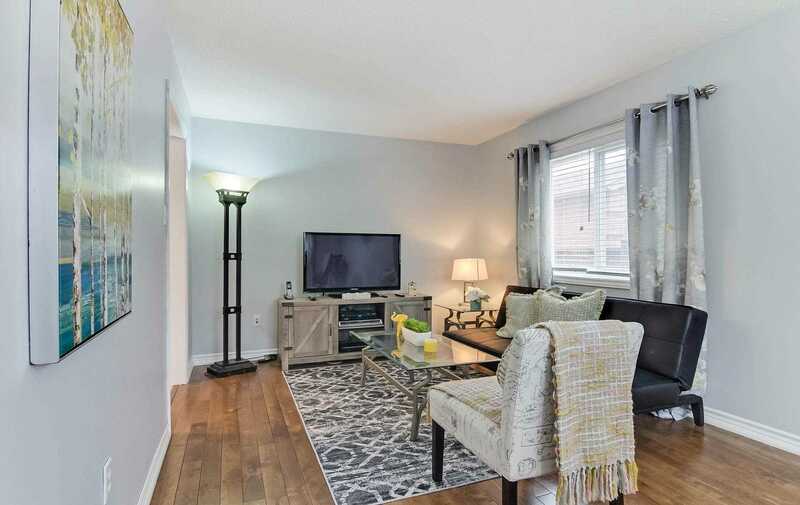 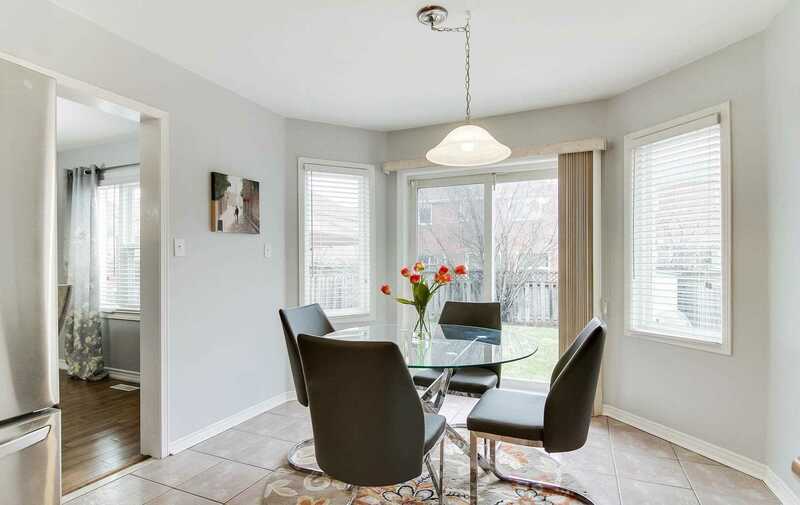 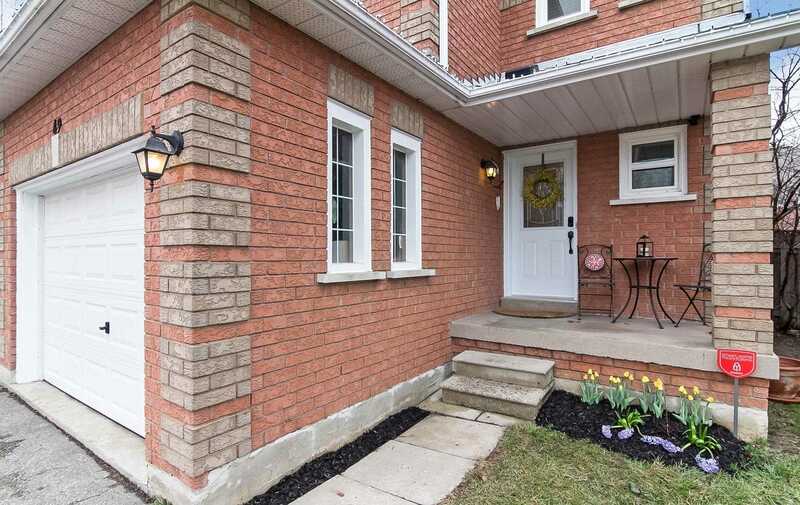 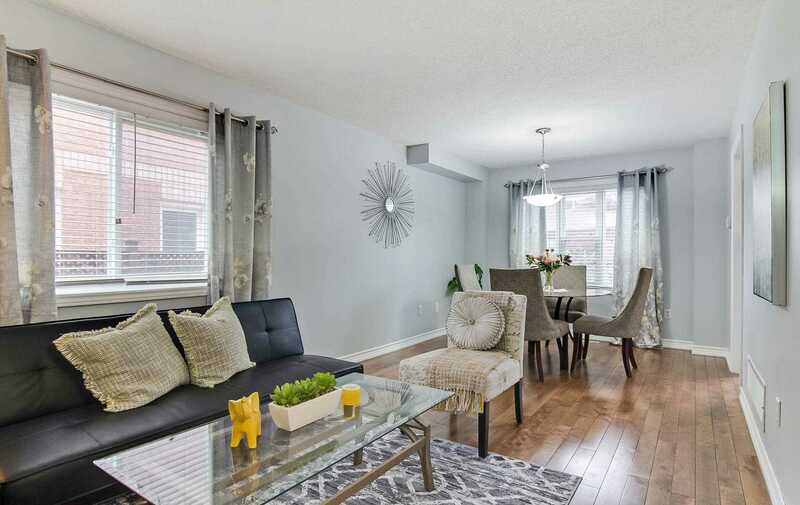 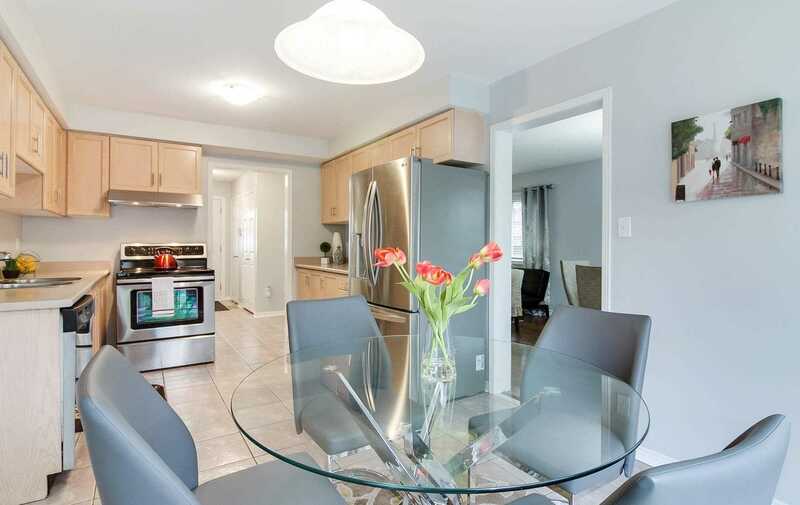 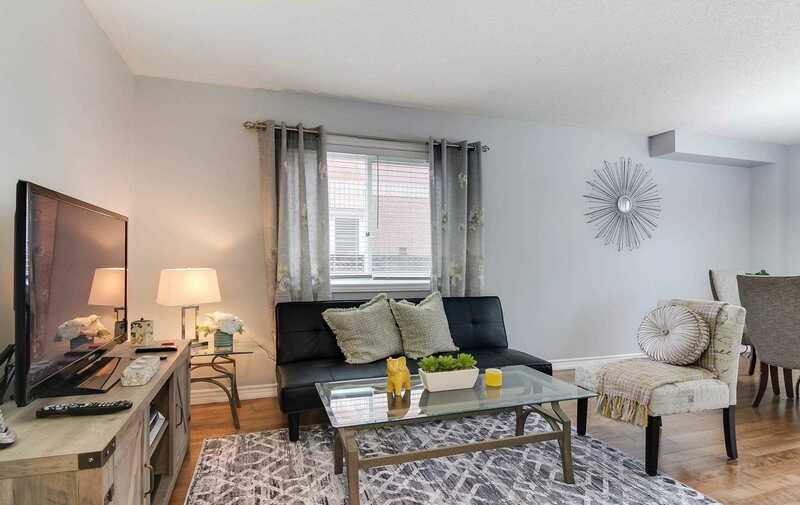 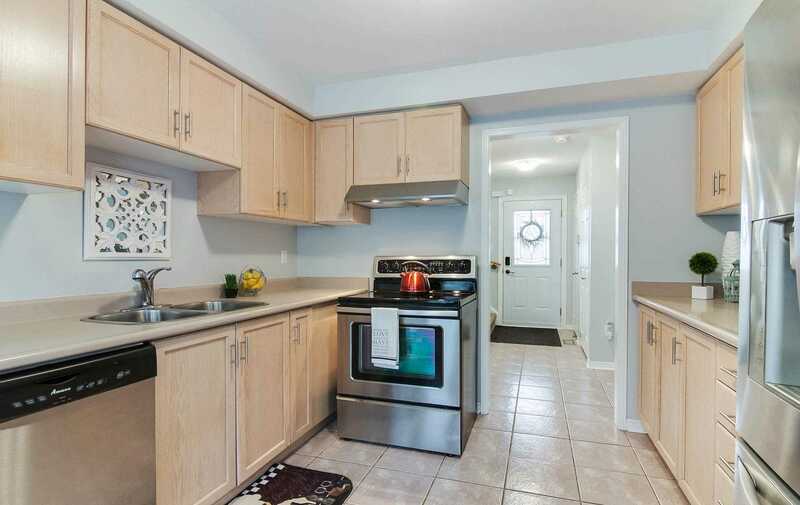 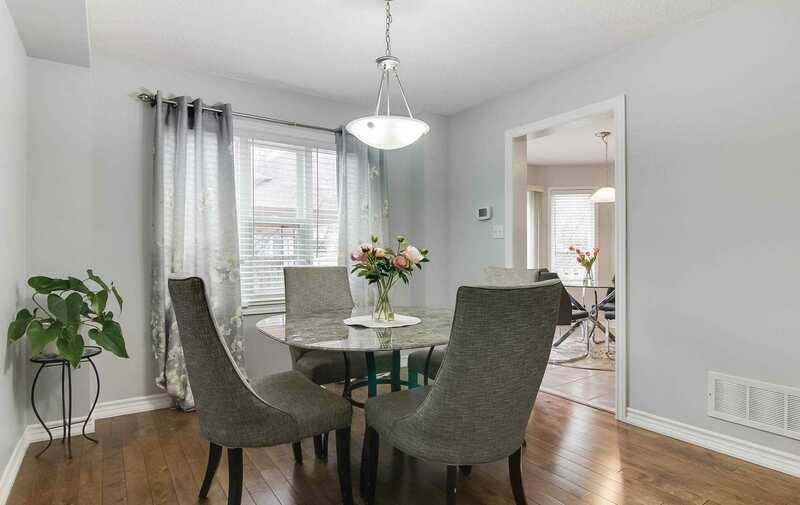 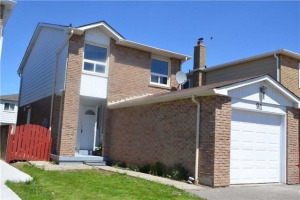 Immaculate Maintained Detached Home, Located Just Few Mins To School, Park, Public Transit & More! 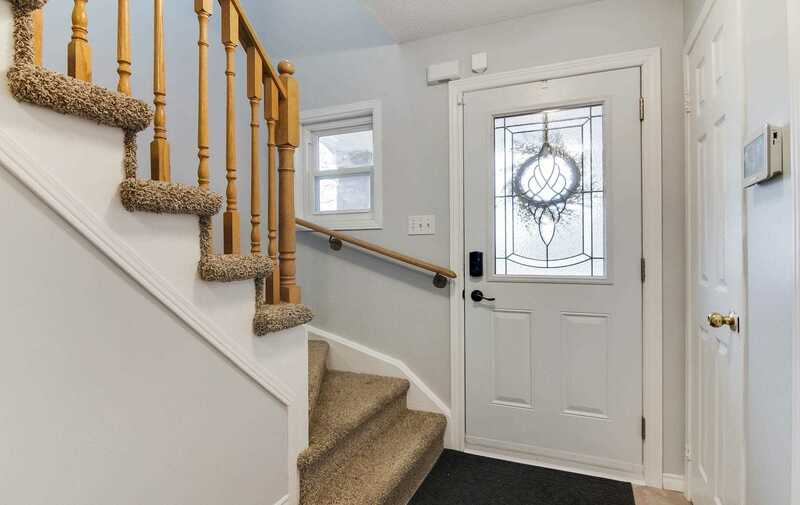 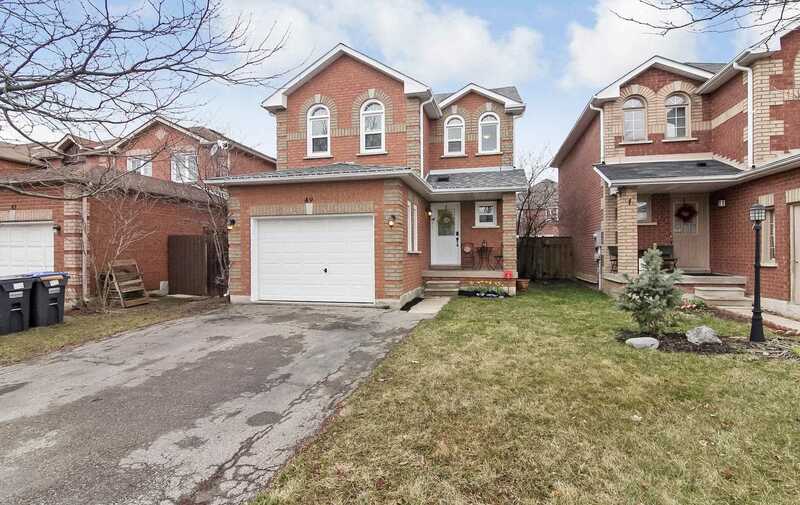 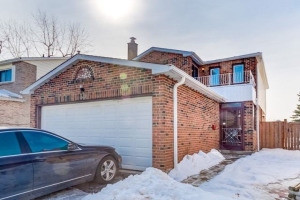 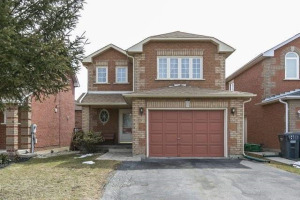 This Home Offers: Oversized Garage, Double Driveway (4 Cars), Private Backyard, Open Concept Main Floor, Living/Dining Rm Finished W/Hardwood Flooring, Huge Kitchen W/Lots Of Cabinets & Counter Space. 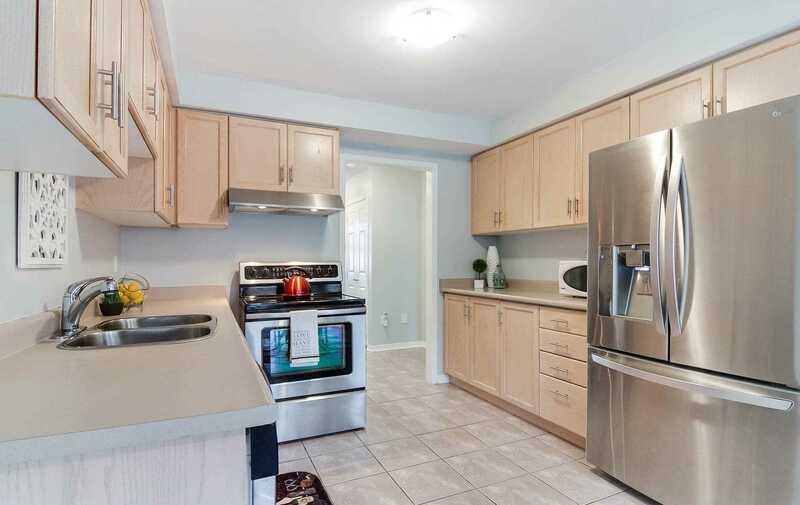 All Upgraded Appliances. 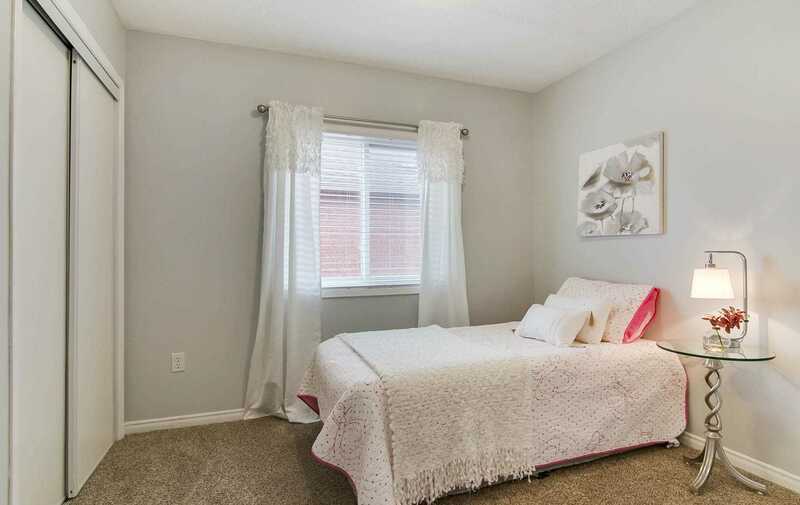 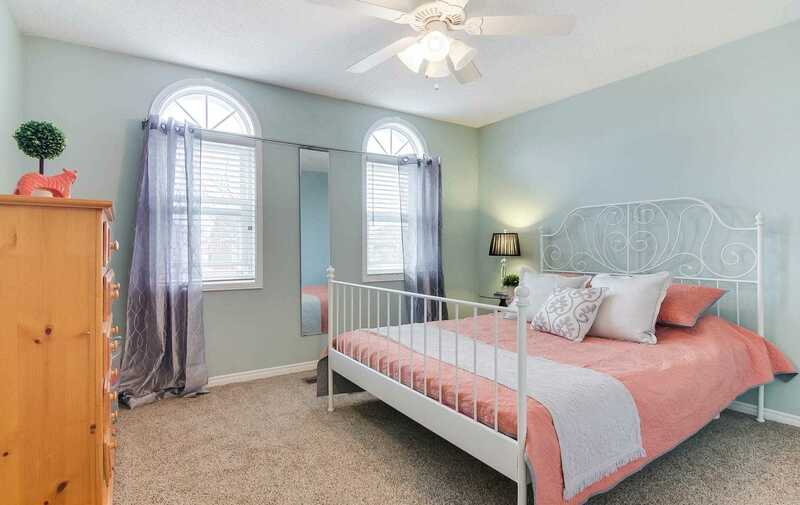 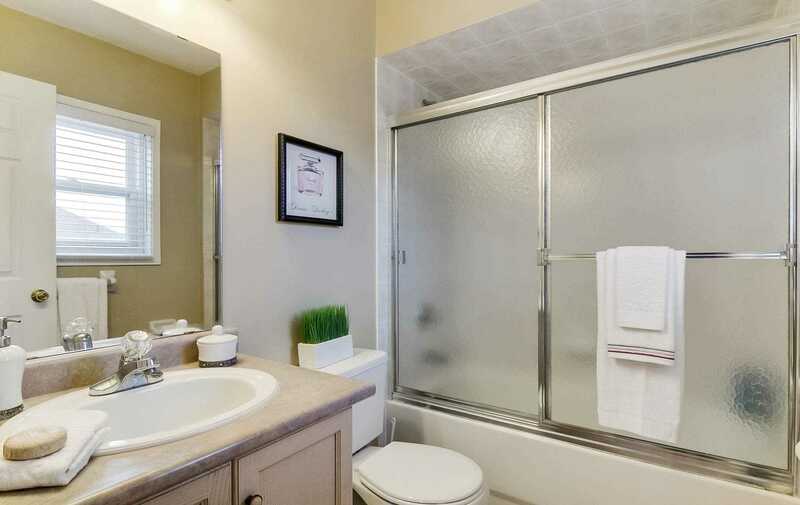 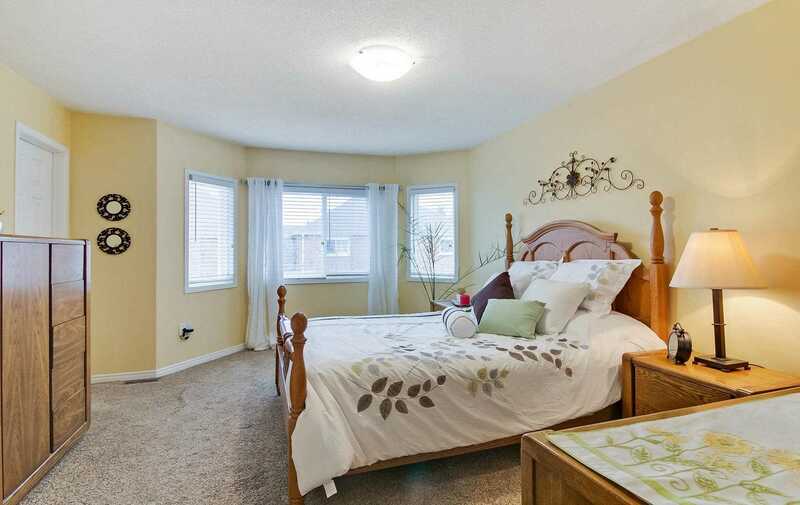 Master Bedroom W/Full Ensuite Bath & Walk-In Closet. 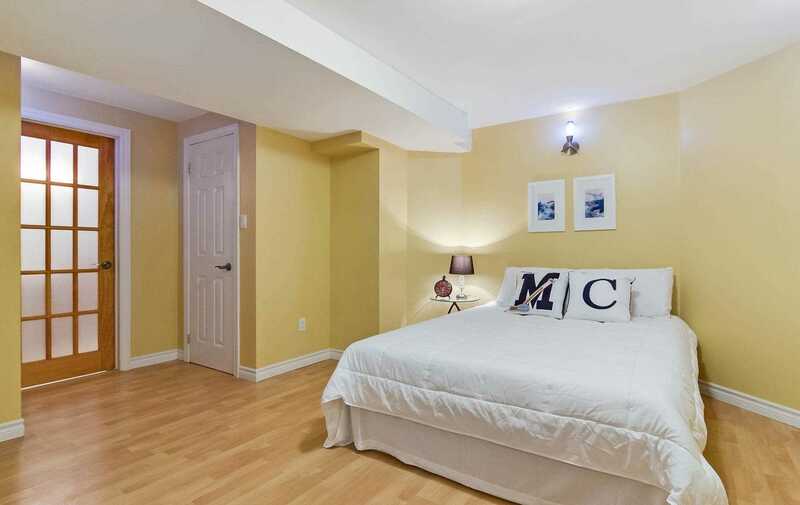 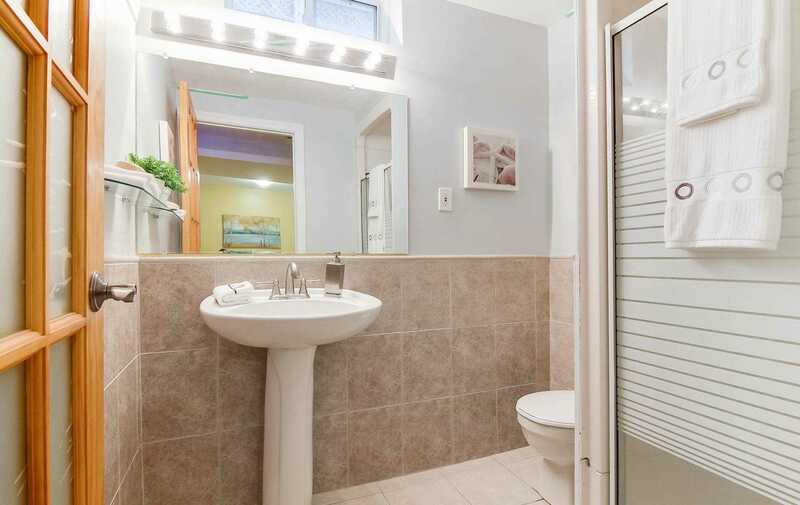 Basement Is Finished W/4th Bedroom & Ensuite Bath. 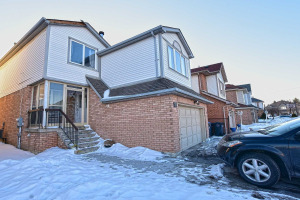 Easy To Convert To In-Law/Income!